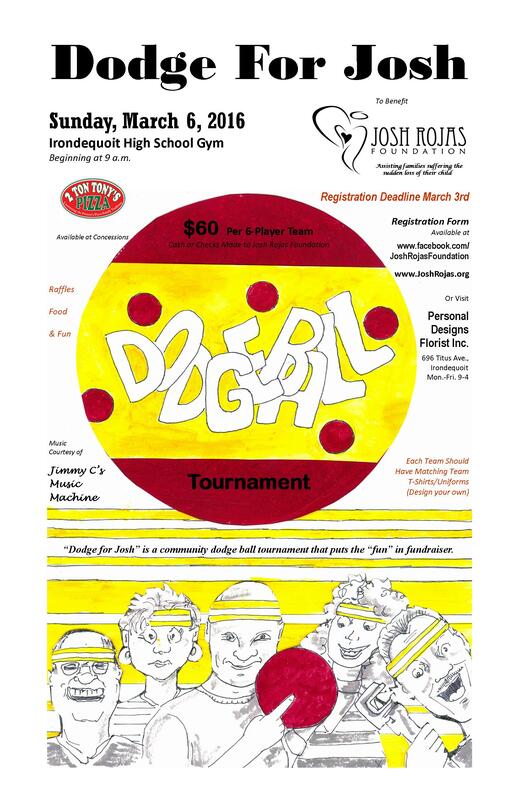 Dodge for Josh is a community dodge ball tournament that puts the fun in fundraiser. This family fun event is back for the fifth year. Register a team or come watch your friends and family play while enjoying the raffles and concessions. Registration is now closed. Please come support our 90 teams at the tournament this year! Copyright © 2008 - 2019 Josh Rojas Foundation. All rights reserved.